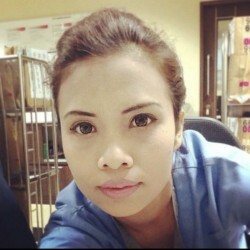 @NAtasha-1976 is a 43 year old Lesbian Female from Singapore, Singapore, Singapore. 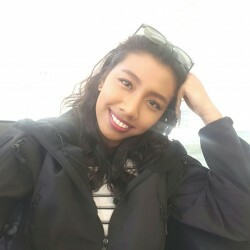 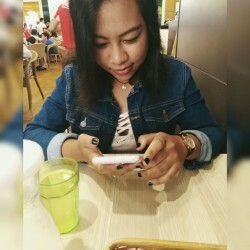 She	is looking for Friendship, Chat, Workout Partner, Casual and Other Activities. Someone who i can chat with..